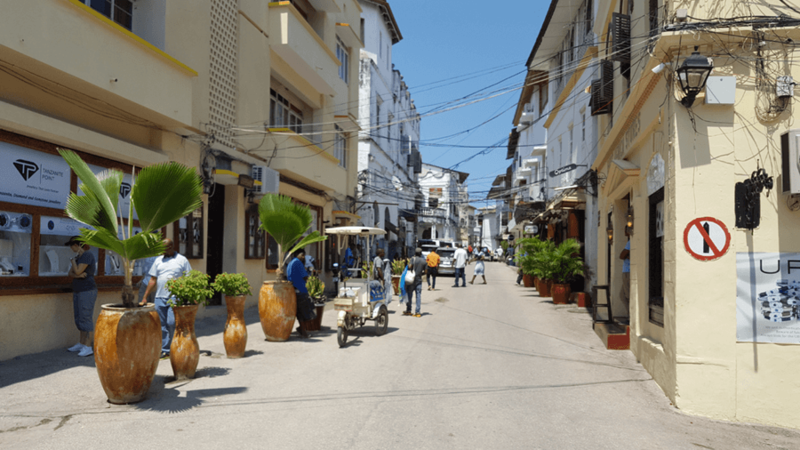 Stone Town in Zanzibar is also called Mij Mkongwe, which is the Swahili term that means Old Town. It definitely deserves its name as it is the city’s oldest part. 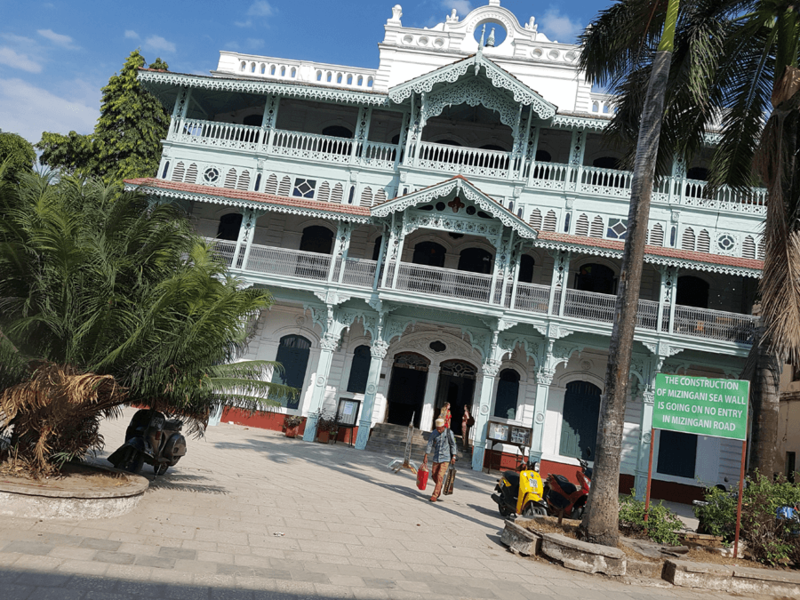 Named in 2000 as a UNESCO World Heritage Site, Stone Town is famous for its rich combination of cultural heritage of Arab, Indian, European, and Persian elements. 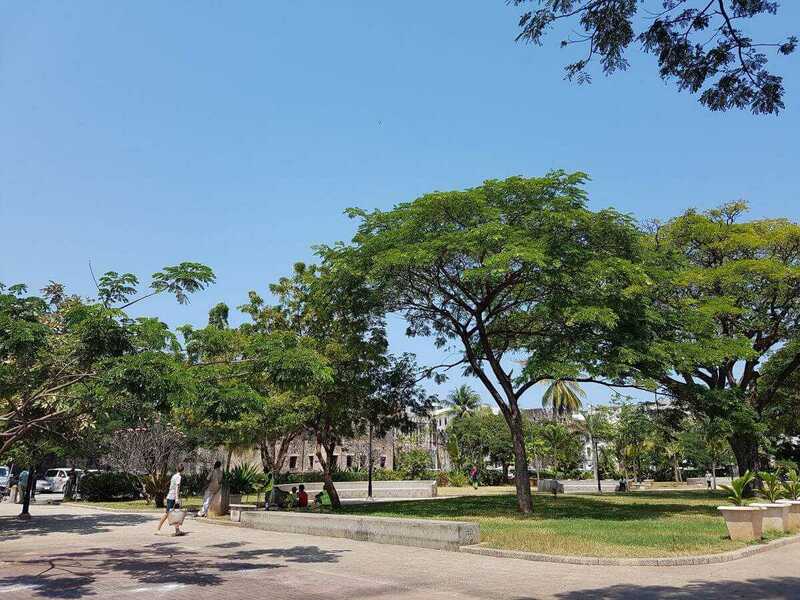 Nestled on the coast of Indian Ocean, this quaint park sits across the street from some of the town’s most popular buildings – the House of Wonders, Palace Museum, and Arab Fort. Every night, there is a wonderful food market in the garden where you can sample Zanzibari and Swahili cuisine. Considered as the hub of commerce in Stone Town, Darjani Bazaar is the best spot to find the groceries you need, from fresh produce to spices, meat, fish, and a variety of crafts and wares. The Arab Fort is remarkably notable for both its impressive history and architecture. Originally constructed during the late 17th century, the fort houses an amphitheater where you can watch live performances on its 400-year-old stage. Completed by Edward Steere in 1873, the church was constructed symbolically on the site of the pounding post from the huge slave market of the island. It has a unique architecture including a one of a kind barrel vault roof as well as Islamic and gothic details. Originally built as a dispensary way back in the colonial times, this impressive four story building boasts of an interesting and long history. Today, it serves as the cultural center of the town. 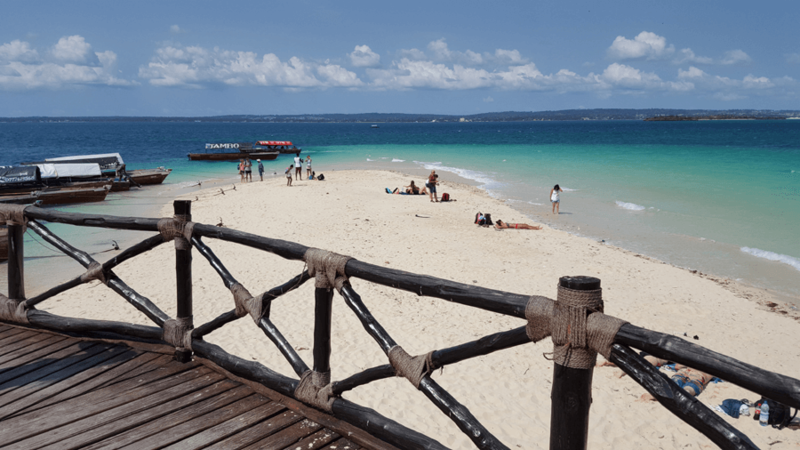 Also referred to as the Prison Island, you can get to the island by taking a boat ride for 20 minutes from Stone Town. Changuu serves as the home to giant tortoises, with some being more than 200 years of age. If you are into history, you will also love to get a look at the former cells which housed prisoners during the 19th century. 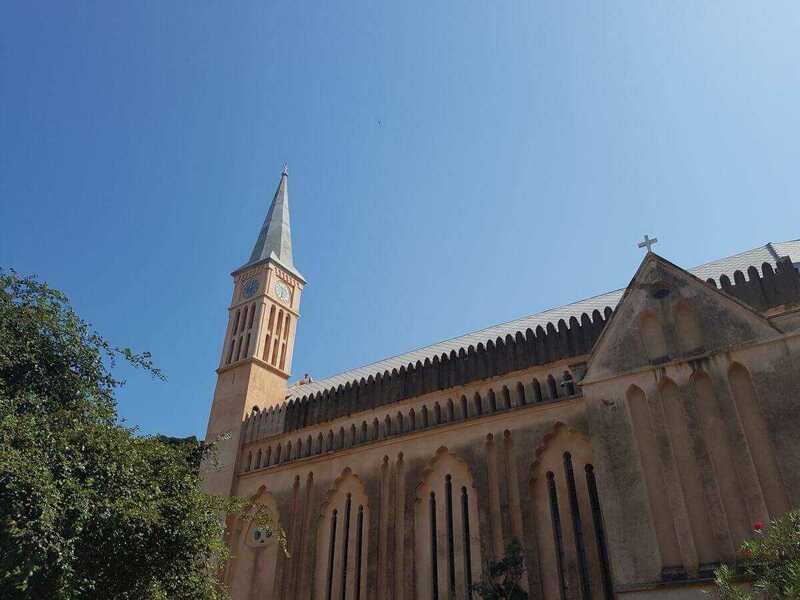 As among Stone Town’s oldest mosques, Malindi Mosque is a true beauty in all its glory in a simple yet stunning way that your visit will never be complete without dropping by. While no longer being used, the Hamamni Persian Baths were Zanzibar’s first ever public baths that you can tour today for a small fee. With twin spires seen in all parts of the town, the cathedral forms a distinctive feature of the town’s skyline. Hosting regular musical performances and art exhibits, Dhow Countries Music Academy is worth the visit for musically inclined tourists, thanks to it eclectic combination of concerts that create a vibrant and amazing ambiance in a wonderful setting. 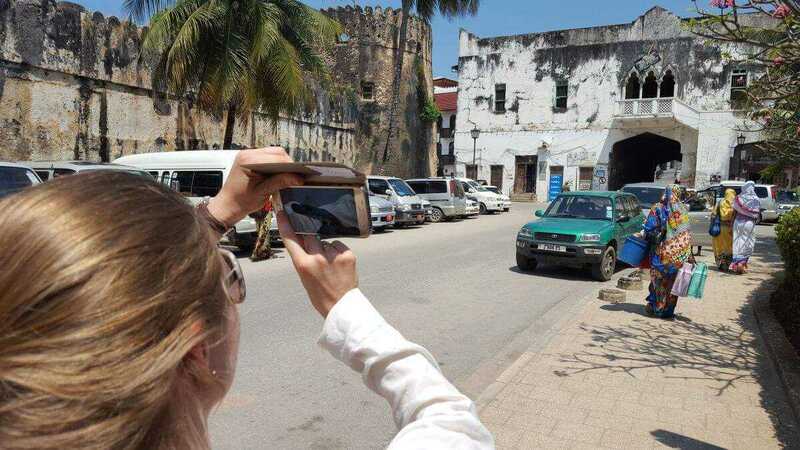 Find and book the best things to do in Stone Town, Zanzibar on Tiketi. We recommend buying your tickets in advance and save time and money.